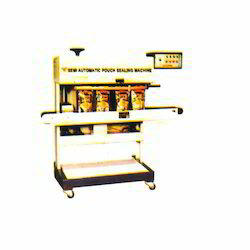 Backed by an industry experience, Vishal Packaging is established in 2006 are engaged in offering a comprehensive range of Pouch Packing And Sealing Machines. 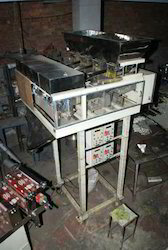 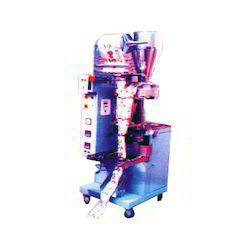 Our wide range of product includes Pouch Packing Machine, Automatic Pouch Packing Machine, Nitrogen Flushing Machines, Band Sealing Machines, Automatic Collar Type Form Fill Seal Machines, Hi Speed Form Fill And Seal Machine etc.These machines are widely used by medical industries, agriculture industries, oil industries including all type of pouch packing industries. 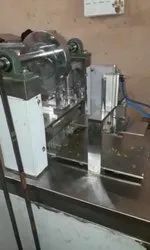 We are equipped with superior machining facilities for meeting the demands of our clients. 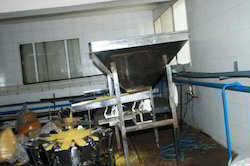 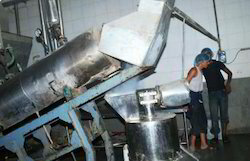 Stringent quality check is being done at every stage of production so as to win the confidence of customers.